Defining a child in kindergarten, parents are faced with some problems. The lack of places, lack of organization of queues, corruption – these are the reasons why children work are in kindergarten. But not so long ago in Moscow and some other cities of Russia appeared online, in which you can get by writing your child to preschool via the Internet. How to find a place in a kindergarten on the portal of public services? In Russia are increasingly gaining popularity online portals where parents can record their child in any kindergarten. By registering on the website and filling the application, the parent automatically gets queued for a place in preschool for their child. In contrast to the traditional procedure of admission of children to the gardens, entry via the Internet much easier. Enroll their children in kindergarten via the Internet begins with the procedure of filling in the standard application on the site ec.mosedu.ru. Then comes the notice of registration, and parent receives an individual code. After the formation of lists of applicants in the kindergarten parents that received email information on enrollment of children in preschool institution, shall execute the necessary documents for admission. This process occurs within 30 calendar days after registration. Thus, it is possible to register in 3 kindergartens, one urban district. A list of DOE presented on the website of the Department of education. For the selected district and the district formed a list of kindergartens corresponding to the search parameters. When applying for admission to kindergarten does not necessarily live at this point in the city, most importantly, in the preparation of documents to be registered in the relevant district of the city. There is a possibility to trace the status of the queue and a sequence number in it. 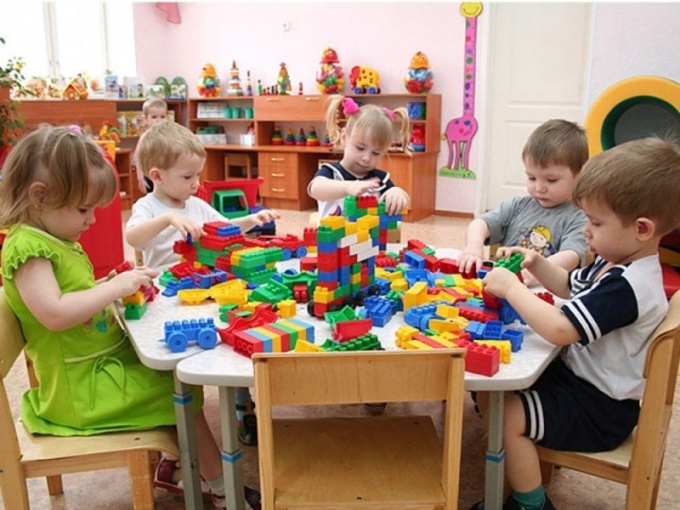 This innovation of the Department of education of Russia as the possibility of enrolling a child in preschool with the help of Internet, able to organize the structure of the admission in preschool and make the admission process much easier.